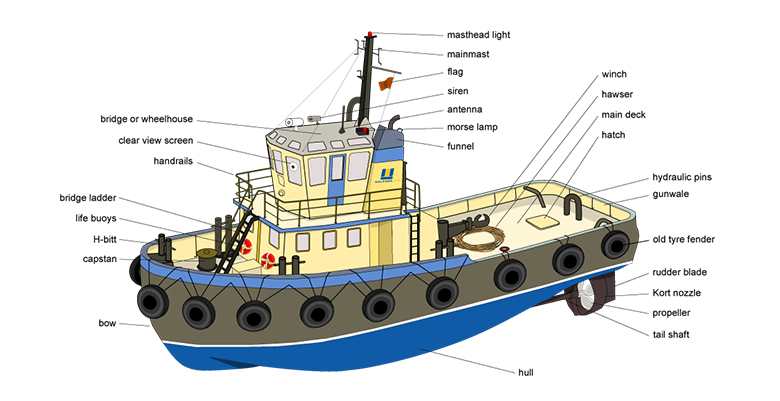 Specialized in building a wide spectrum of ships & vessels with high quality and reliability for national and international clients. 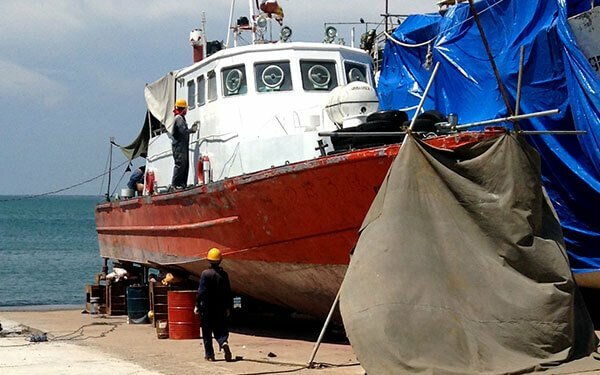 We have a comprehensive setup for repairing, rebuilding of naval and commercial vessels with high quality and safety standards coupled with faster turnaround time. WCS responds rapidly to any emergency situation by providing immediate assistance through a full range 24 hour repair service. 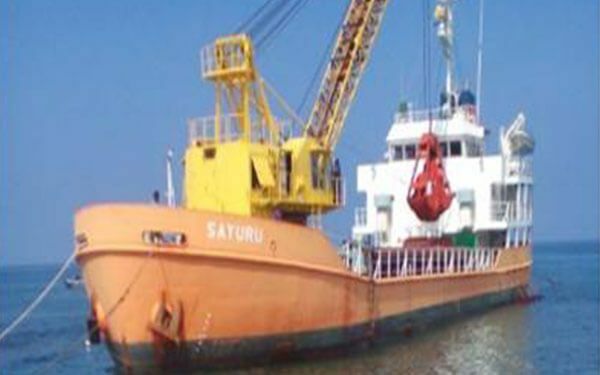 Integrating our vast multidisciplinary experience, we are dedicated to resolving all mechanical issues of ships & vessels and can cater to any emergency shipyard services in the Indian Ocean route. 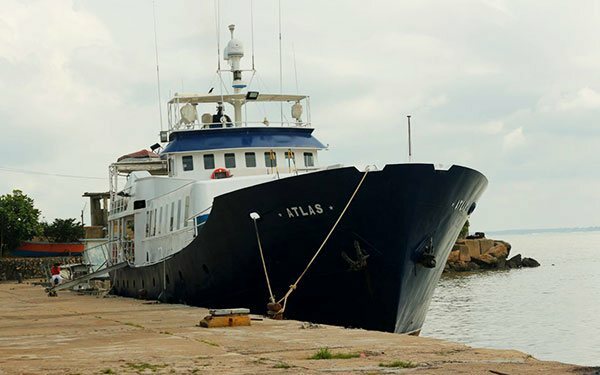 Walkers Colombo Shipyard (WCS) is a fully integrated shipyard that provides turnkey ship /vessel repair, building & other marine engineering services to the ships and vessels in Indian Ocean ship route with the emphasis on quality, reliability and quick turnaround time. 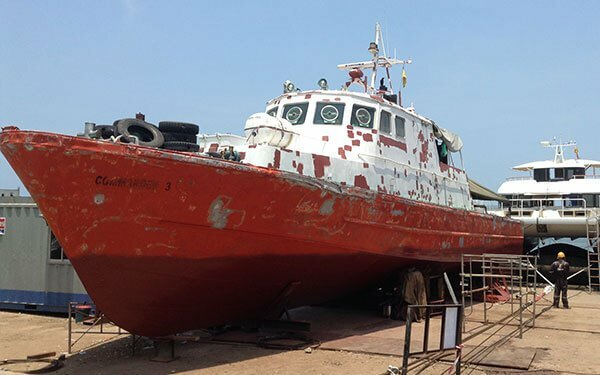 As a subsidiary of MTD Walkers PLC, WCS is fully equipped with advanced facilities, technical expertise and the skilled workmanship to carry out complete ship repair & conversation for small to medium scale ships & vessels in the Indian Ocean. 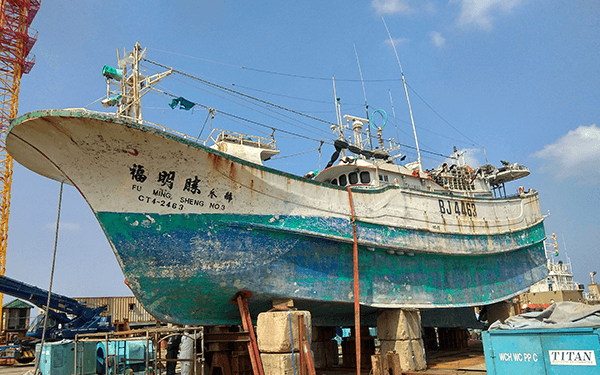 Strategically positioning itself in four conveniently accessible locations in the Indian Ocean ship route, WCS has become a global point of reference for repair and conversion of all ship types. As a subsidiary of MTD Walkers PLC a multi disciplinary engineering service provider with over 160 years of proven track record, we are determined to extend the same level of service excellence to our customers. 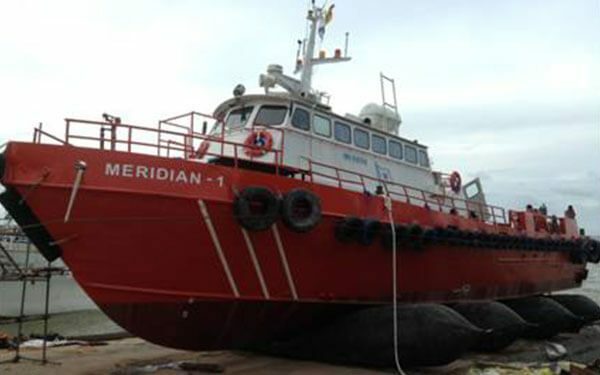 Equipped with dry berth capable of accommodating multiple vessels at a time, state of the art Lifting Platform (52m × 14.5 m), Ship Transfer Tracks and the 50 ton Boat lift ensuring high quality marine engineering services. 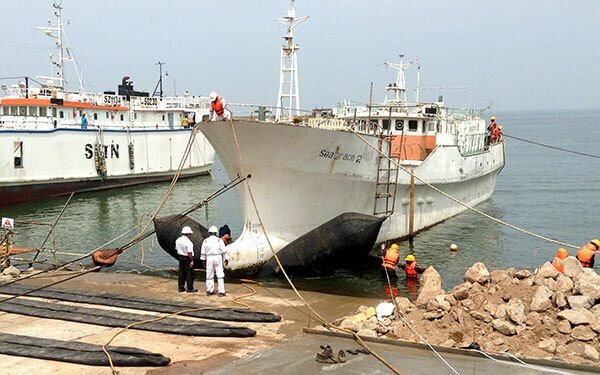 A dedicated team of experienced engineers and marine architects along with a dynamic & motivated young skilled workforce ensuring high quality and standards marine services. 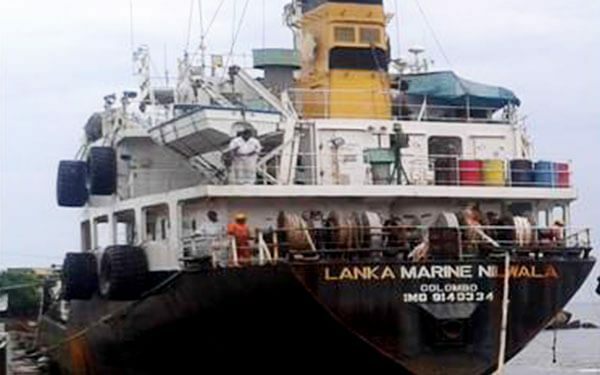 Situated along 3 strategic locations of the coastal belt of Sri Lanka providing the easy and quick access to vessels and ships sailing in Indian Ocean for our unparalleled marine services without delay. 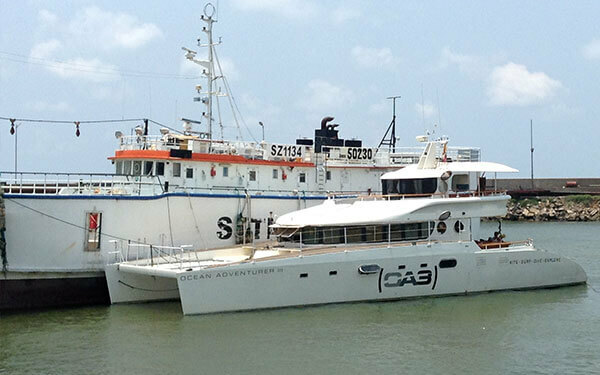 WCS – the total marine engineering services provider with three subs operated shipyards along the coastal belt of Sri Lanka. 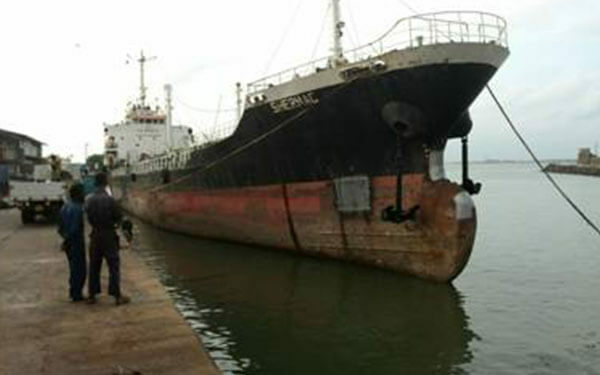 We are fully equipped in terms of technologies, workmanship and pertinent facilities to carry out emergency repairs, repair & conversion and ship building services to the ships in the Indian Ocean ship route. The path of progress from the shipyard’s pioneering work to its leading position today has been achieved by the superior quality of its services, the high productivity of its operations and the innovative spirit and integrity of its people. 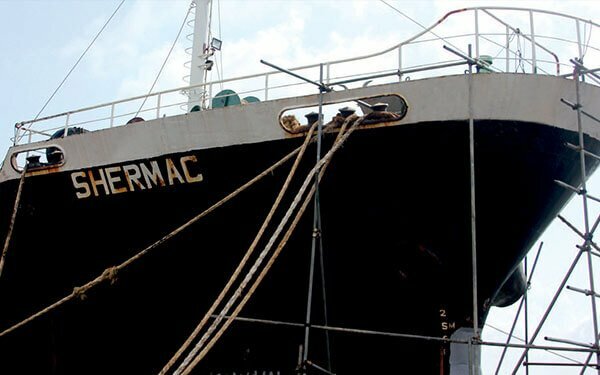 The Shipyard owns a dry-dock which is able to accommodate vessels up to 65 m in length and 1250 tons of lifting capacity. Boat lift – the mini floating dock is suitable for shallow water operation specially to transfer boats from water to land and vice versa. 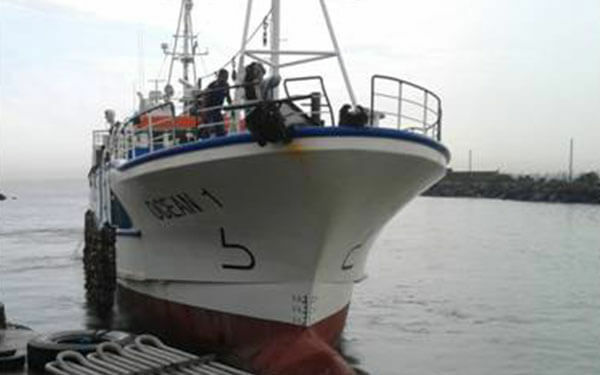 Four shipyards strategically positioned in highly accessible locations in the Indian Ocean ship route. Spacious fabrication workshop with state of the art machineries to cut and fabricate ship & vessels with quality & precision. 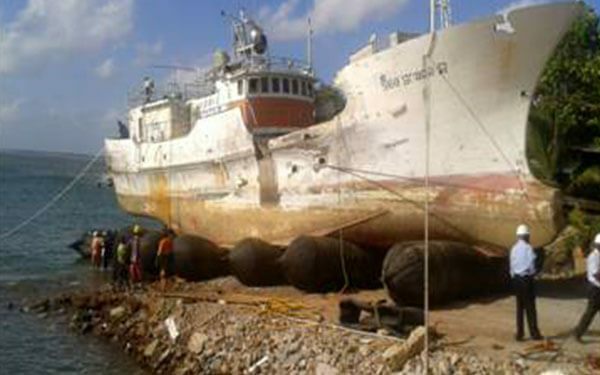 Turnkey ship/vessel repair and building services with reliability and fast turnaround time. We just wish to say that we are greatly appreciative of the successful completion of the required works carried out by the WCS within the required time frame. This to confirm our satisfaction with the service provided by the WCS during a period of emergency. The service was performed to a very high standard within the shortest possible time. We have found the WCS team to be hardworking, dedicated and reliable and would have no hesitation in recommending them to the others. 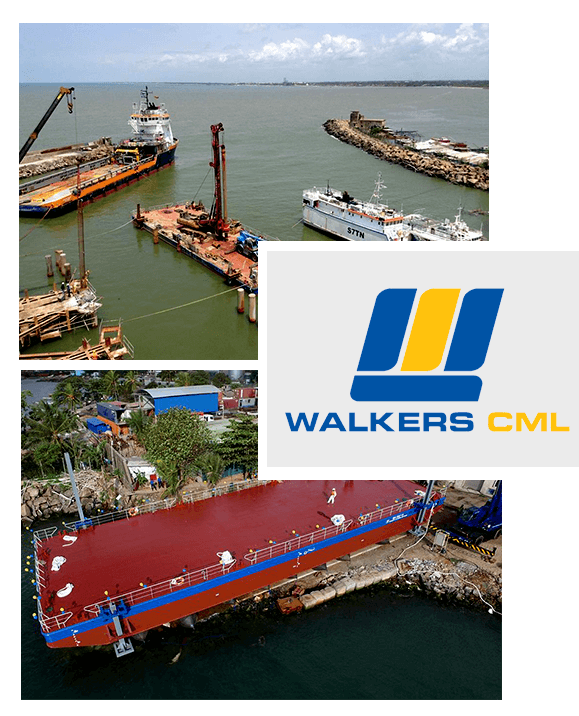 Walkers Colombo Shipyard (WCS) is a fully integrated shipyard that provides turnkey ship / vessel repair, building & other marine engineering services to the ships and vessels in Indian Ocean ship route with the emphasis on quality, reliability and quick turnaround time.